« Lightroom Import – Multiple Processes? 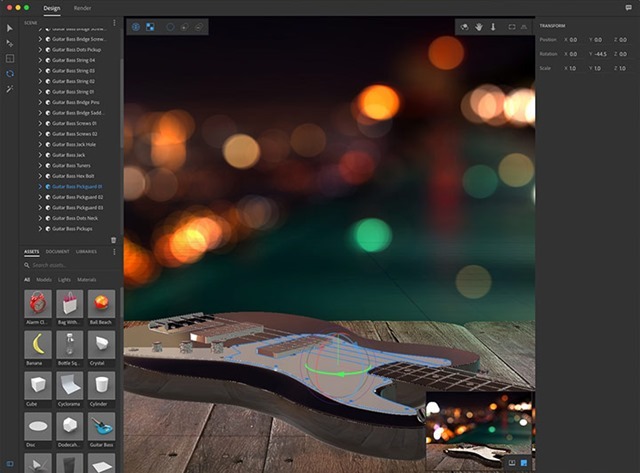 With seemingly little fanfare, Adobe has now launched its public beta program for Project Felix, a 3D design tool for graphic designers (first announced earlier this year at Adobe MAX). Without the difficult learning curve of traditional 3D graphics programs, Felix allows a designer to create photo-realistic 3D design composites quickly and easily. These images can then be exported as layered files for use in Photoshop and other design applications. Felix allows you to import existing 3D models, adjust materials and lights. You can composite the models with a background image. Note that you can’t create models with Felix, you can only use existing models. 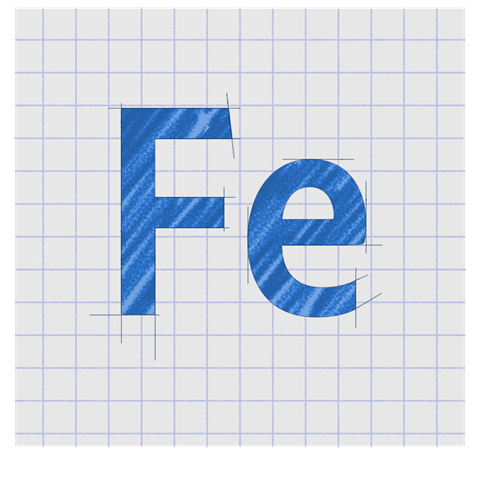 Felix offers direct integration with Adobe stock, where you can search for models, and Felix will also import 3D models in several formats: 3DS, DAE, KMZ, OBJ and PLY. Project Felix is fast an powerful, with real-time rendering and a clean and intuitive interface. Give it a try, and see what you can create. Felix is available for Windows 10 and Mac OS X 10.10+. System requirements include i5 or i7 processor, 8Gb RAM minimum (16Gb recommended), along with a good video card with at least 512Mb of VRAM. For some common questions and further explanation, visit this Adobe help page. This entry was posted in Creative Cloud, Photoshop and tagged 3D, Composite, Modeling.